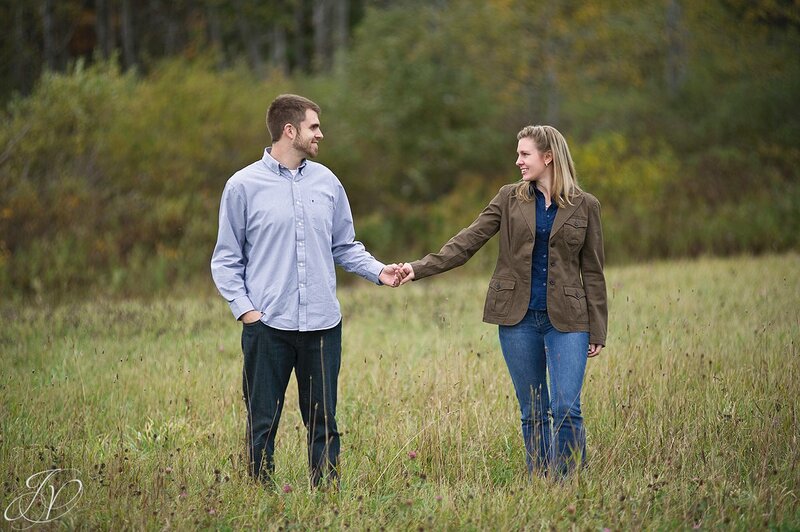 Congratulations are in order for this wonderful couple - Amanda and Stephen!! 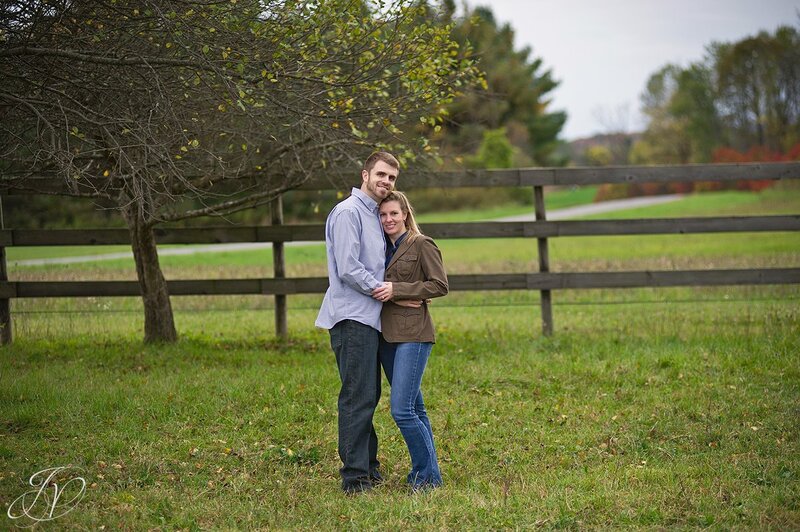 They are getting married next June at one of my favorite venues - The Mansion Inn. After our initial meeting with Amanda and Steve this past summer Ed and I both said how great it would be to shoot their wedding next year - what a great couple they are! 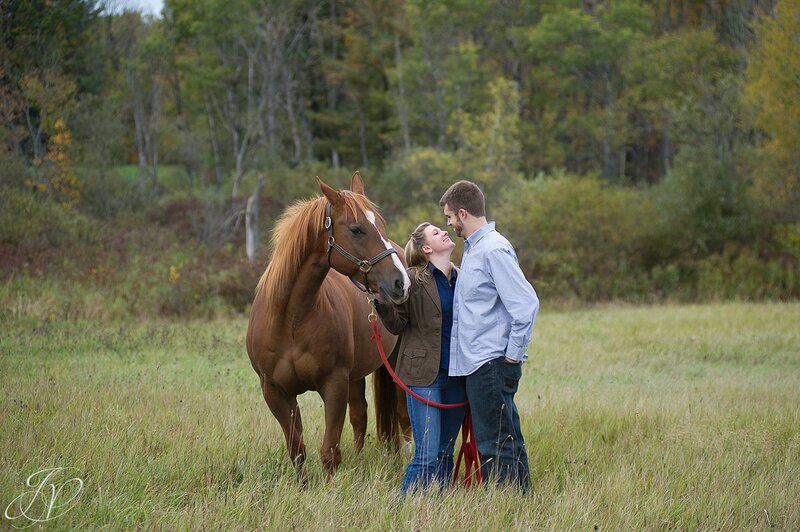 So you can imagine that I was really excited when they let me know they wanted to book with us for their big day! 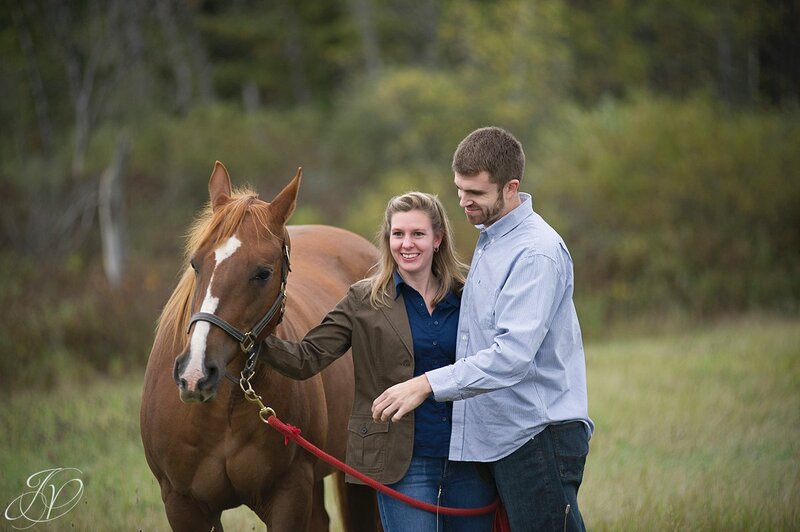 I always recommend an engagement session with our couples. I've said it before: We get to know each other so much better before the big day (not to mention you get more comfortable in front of the camera). And Amanda and Steve were all for it - in fact, Amanda had lots of great ideas for what she wanted out of the session! 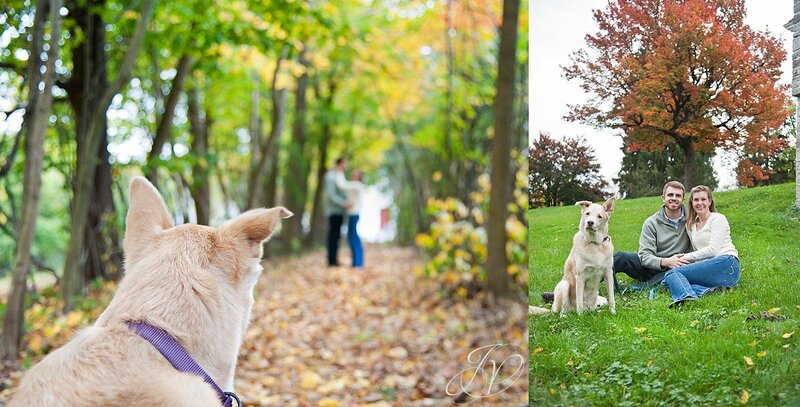 So last month we got together with them and their beautiful dog Ellie for a very special session. Here are some of our favorites. 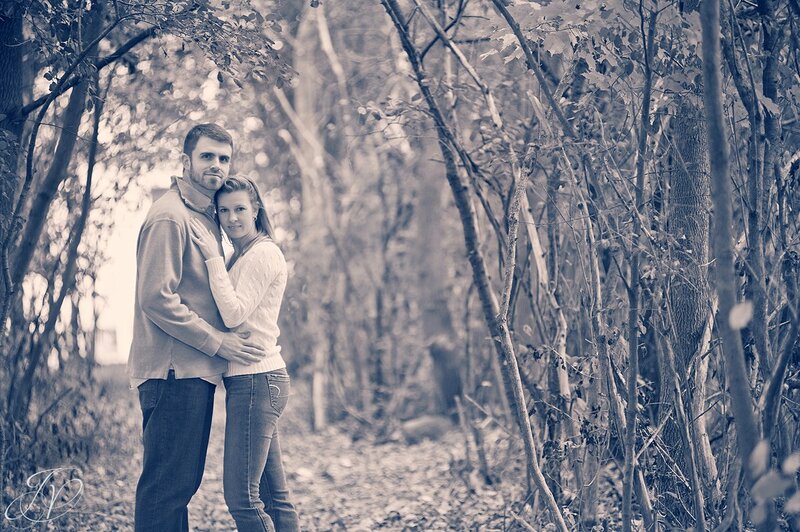 Congrats again you two - we are really excited for your special day next June!! 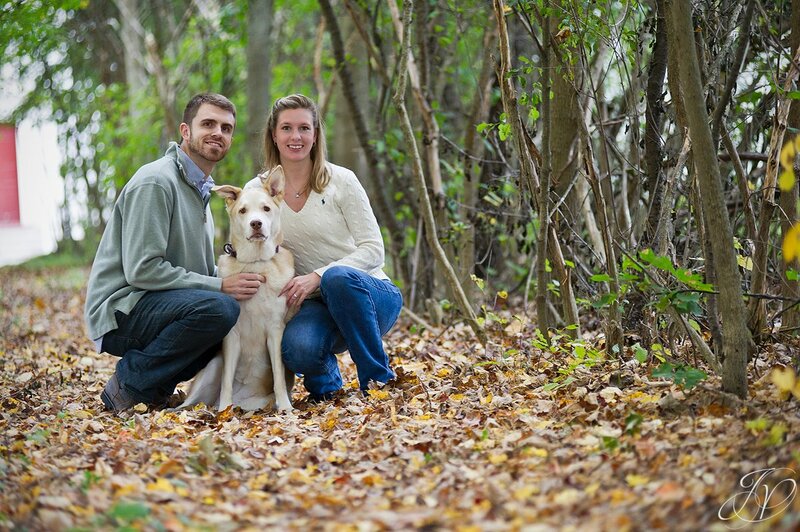 Meet Amanda and Steve and their sweet dog Ellie. 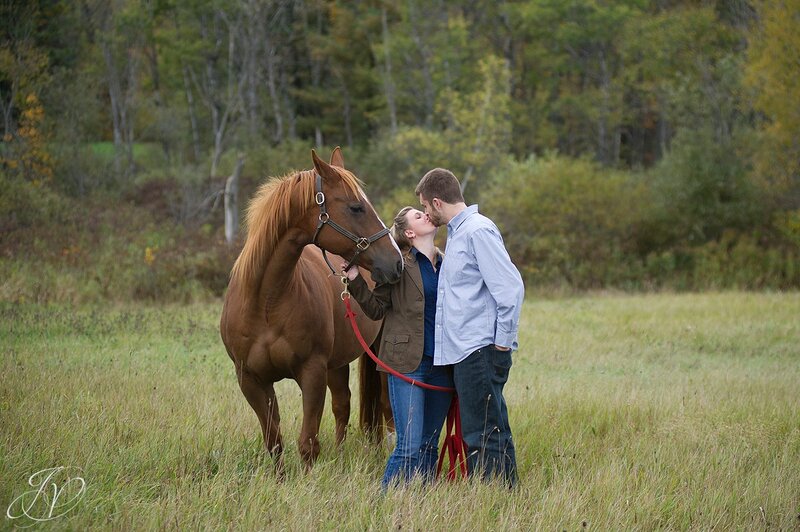 Another animal making an appearance in this shoot... Not that I minded, such a beautiful horse! I'll end with this one. What a beautiful backdrop! Congratulations again you two. Thanks for a wonderful afternoon. 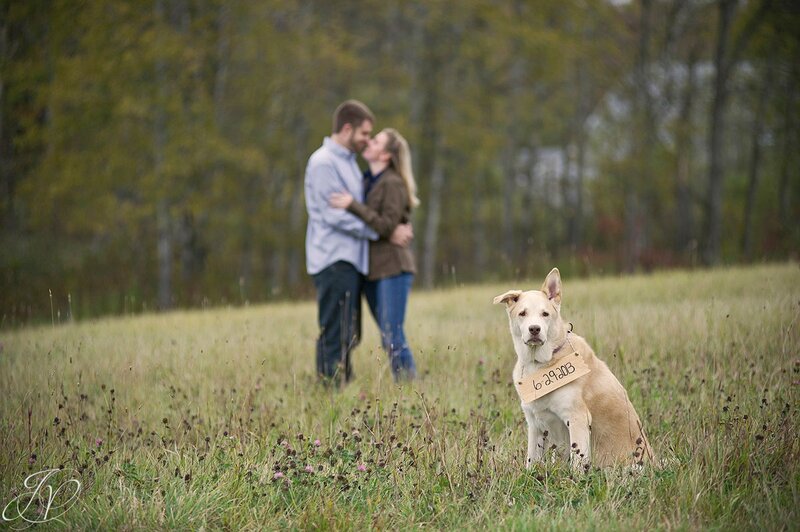 We can't wait for the big day!! nancy cook - What beautiful pictures. They clearly show the love you have for each other. I am so happy and excited for the two of you. Amanda you are such a wonderful addition to the family. Love to you both.